Start taking classes at CrossFit Muscle Farm and other studios! CrossFit Muscle Farm is made up of a small community of like-minded individuals who have one goal in mind: To have fun and be healthy! They offer small group fitness classes along with a barbell club led by certified professional coaches eager to teach and help develop the average Joe. Their program allows athletes from all fitness levels to improve their capabilities and reach their goals. Every WOD (Workout of the Day) can be scaled to meet anyone’s fitness level. Please bring proper workout clothing, closed toe shoes and a bottle of water to class. 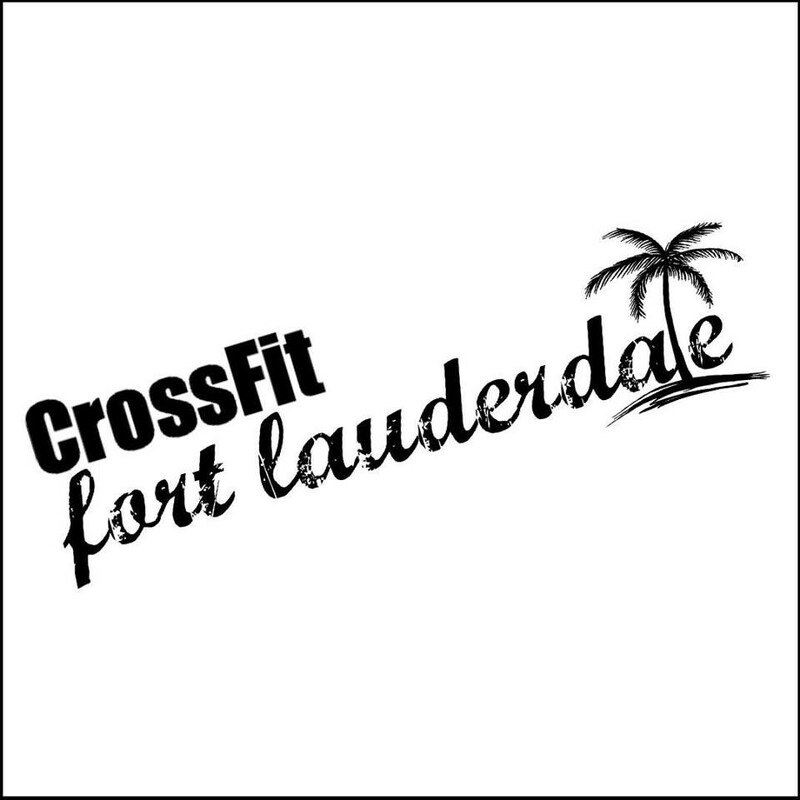 CrossFit Muscle Farm is located at 1255 N Flagler Dr. near NE 13th St.
Chip is a great instructor. He took the time for the first timers to explain the ins and outs of the box, employing the proper techniques during routines, and being overall encouraging. Great gym, professional staff. The trainer, Paul, was very nice and helpful. Me and my wife loved it! Great CrossFit gym with good coaching,equipment and workouts! Not for the faint of heart; looking forward to going back!